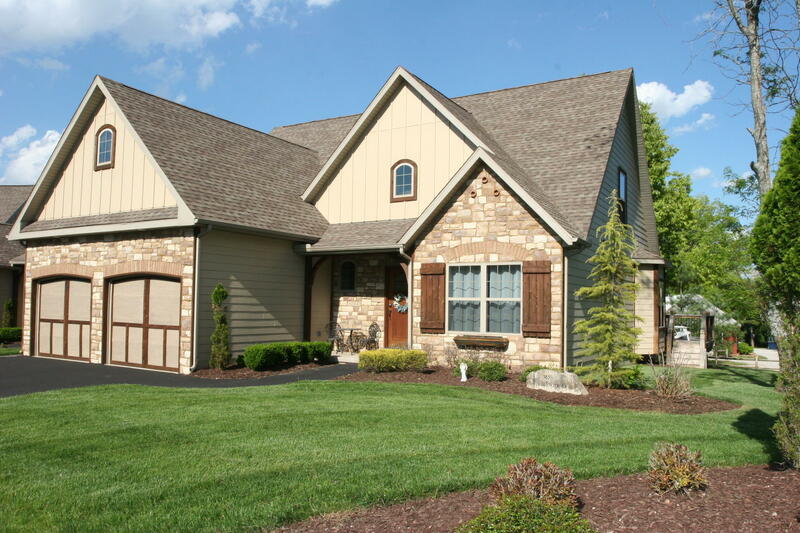 Looking for a residential gated community on Table Rock Lake? Well search no further because you just found a good one. The Provence offers gorgeous lake view homes for sale in Blue Eye on manicured grounds located off the main channel close to Big Cedar Lodge and Top Of The Rock golf course. Many of these adorable cottage style properties sit on a gentle lakefront lot, mowed nice and easy to the water's edge. The subdivision looks almost park-like! All of these luxury homes for sale feature great open floor plans built for modern day living along with large decks featuring amazing sunset views. Got a boat? You're in luck! There is a large parking lot with community boat dock offering private slips and lifts generally available for sale to owners. Want a copy of the neighborhood property restrictions? My name is Charlie Gerken and I'd like to show you everything for sale at The Provence in Blue Eye, Missouri. 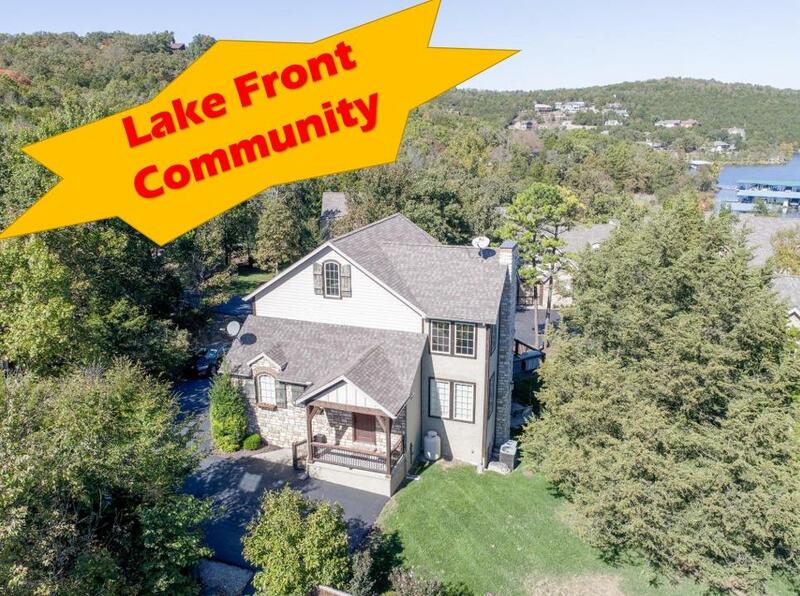 Please contact me for a showing of this beautiful Table Rock Lake gated community.